A password reset disk is easy to create in Windows 7! Image-1: Use the password reset disk in Windows 7! To use use a password reset disk for Windows 7, enter a bad password in the password field (at logon screen in Windows 7 see Image-1) and press [ENTER]! Then you see the "Reset password" Link (Text). Click on the "Reset password" link! Then follow the Information in the "Password Reset Wizard" (See Image-2) to restore the Win-7 password. 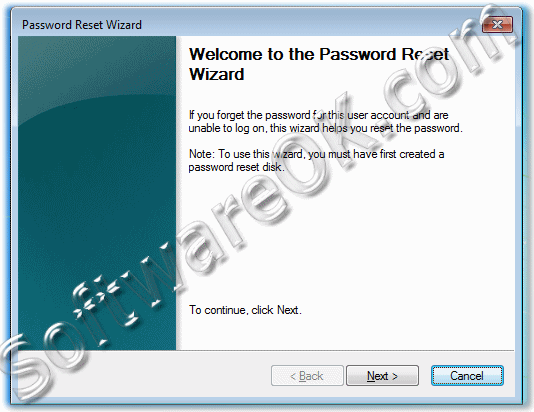 Image-2: Windows-7 Password Reset Wizard! Passwort reset disk for Windows 7? 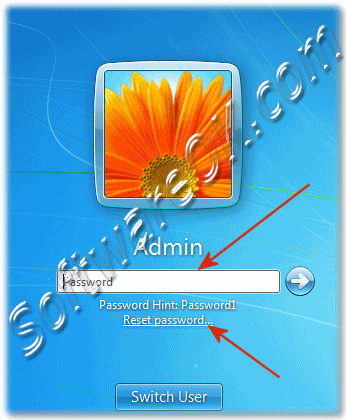 How to find the password reset wizard in Windows 7? How can I use a password reset disk to create in Windows 7? Allows Win-7 users to create a password reset disk? Can I reset in Windows 7 the password? Windows-7 - FAQ-46: How to use the password reset disk in Windows 7?